This amazing family home is just what you have been looking for! 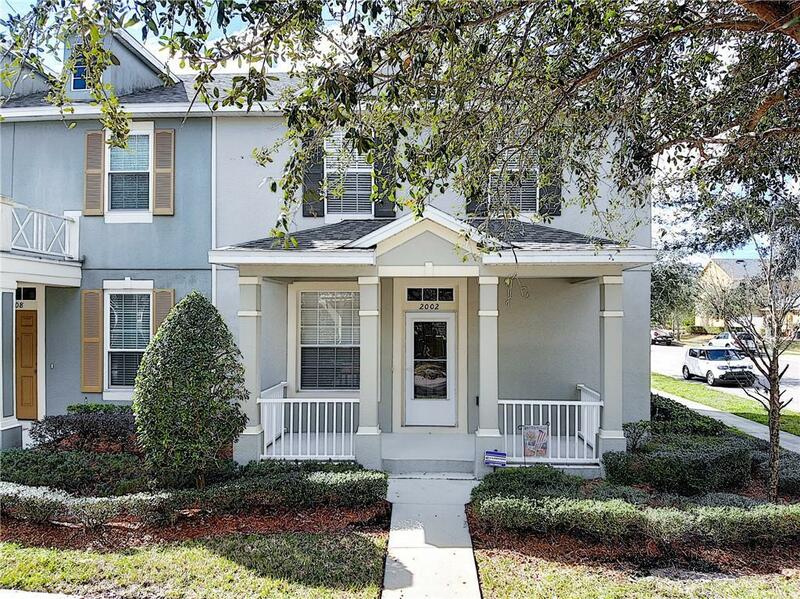 As the new owner, you will enjoy great upgrades throughout this 3 bedroom, 2.5 bath + 2-car garage townhouse in Avalon Park. 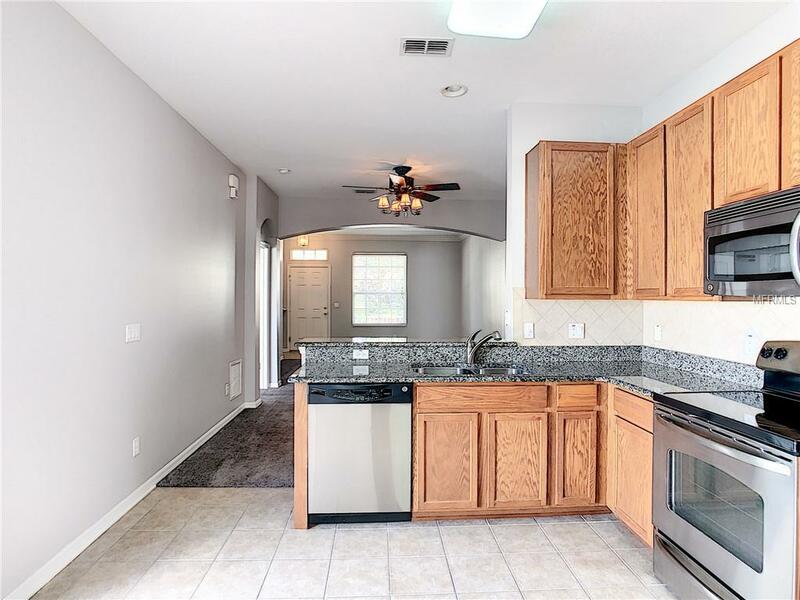 The home has recently been painted to an updated modern color throughout the interior and features upgraded Stainmaster carpeting with a 25-yr warranty. With a spacious open floor-plan, the home boasts a bright living and dining area on the first floor. 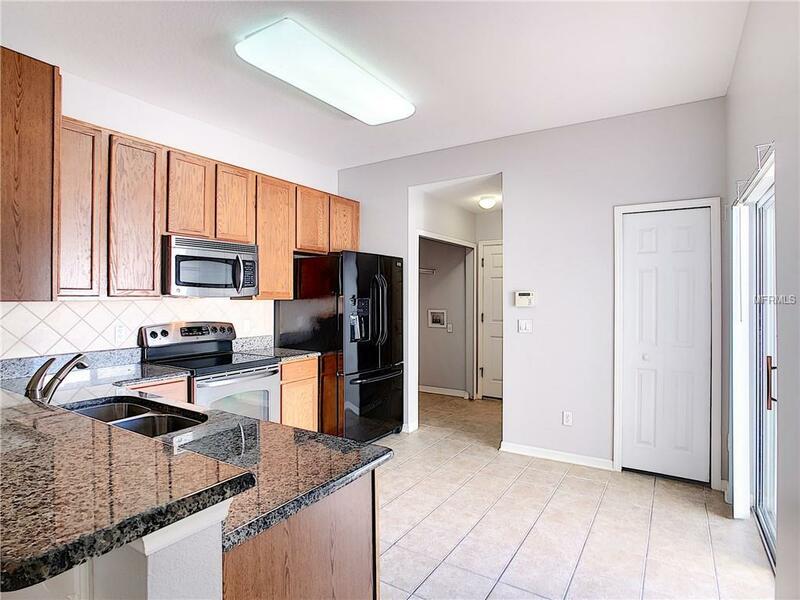 The upgraded kitchen features granite countertops, a new sink and faucet, all appliances including a side-by-side refrigerator with bottom freezer, and has enough room to add a small island or breakfast table. 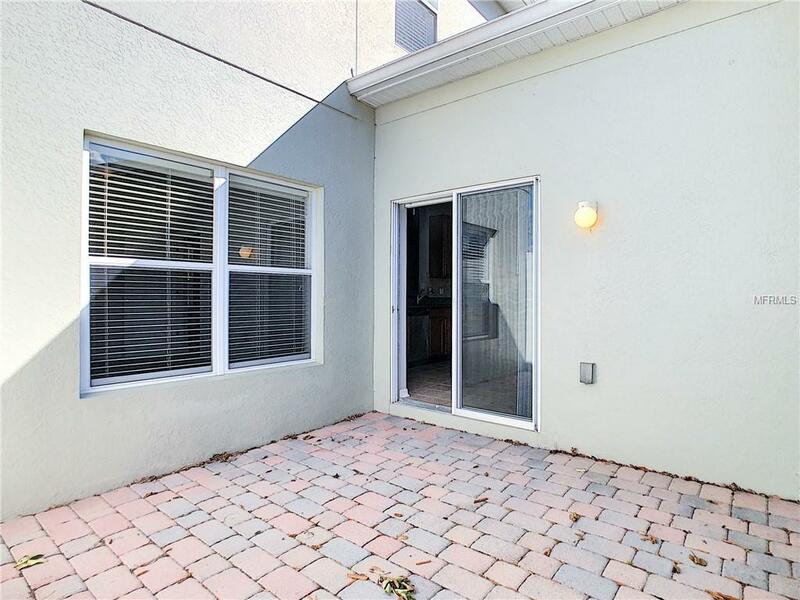 Beyond the sliding glass doors is a beautifully paved and fenced-in patio for weekends with the family. 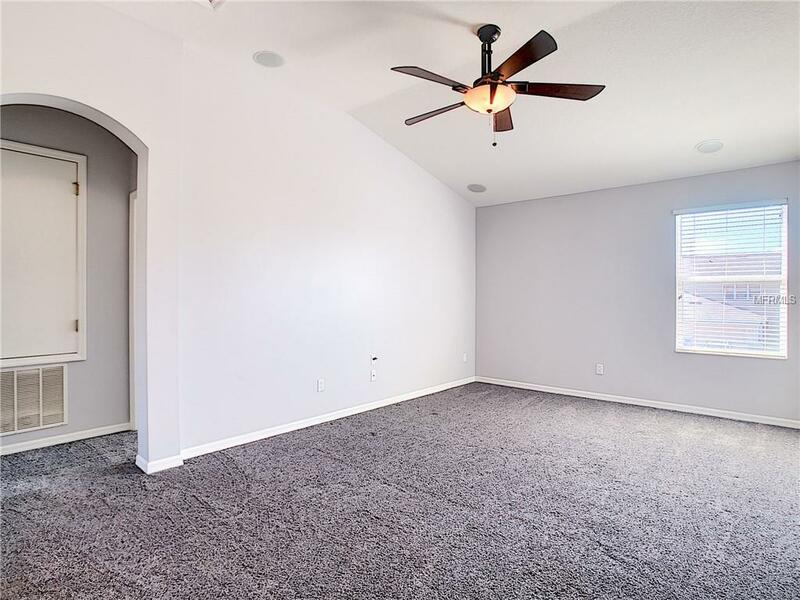 Continuing on the first floor is the master suite complete with a walk-in shower, granite countertops, and new sink/faucet as well. 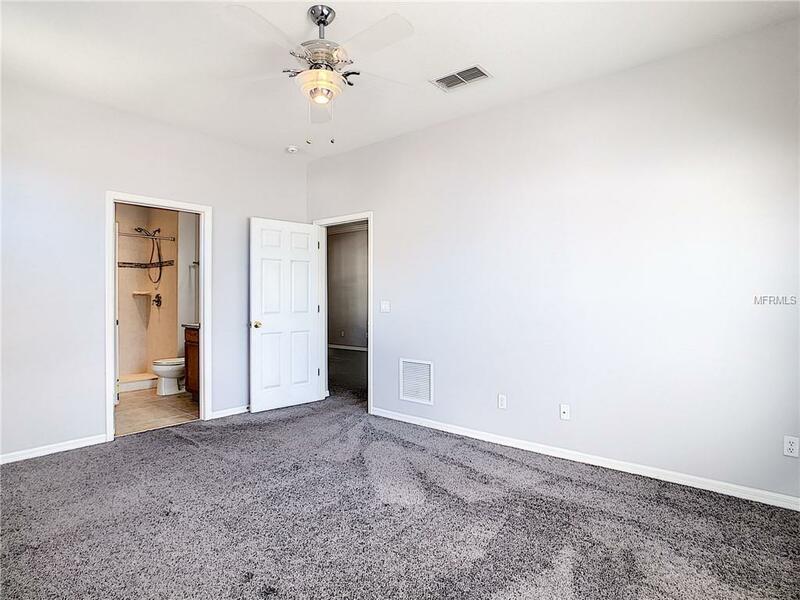 The upstairs features the two additional bedrooms which also have ceiling fans and a shared bathroom with upgraded granite countertops, a shower/tub combination, and new a sink/faucet. 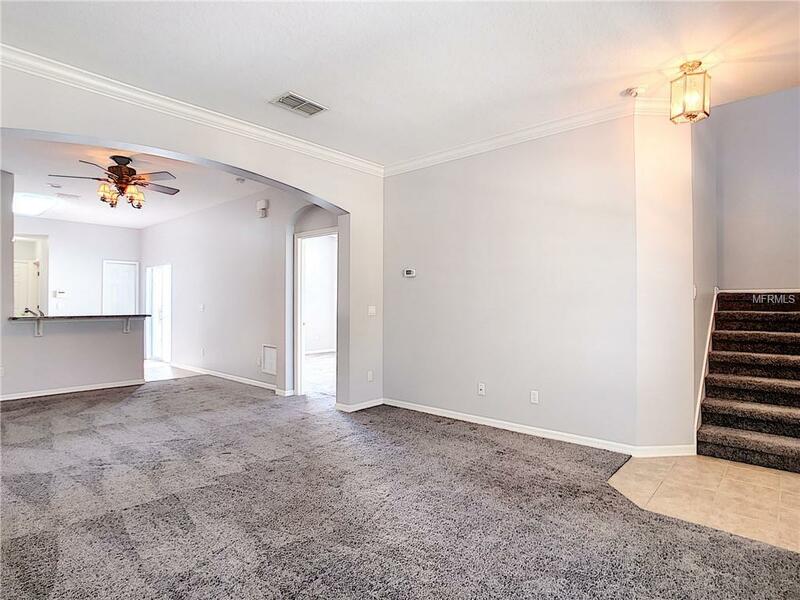 This fantastic townhome is rounded out by an additional half bath and a large bonus den that is pre-wired with ceiling speakers for surround sound. 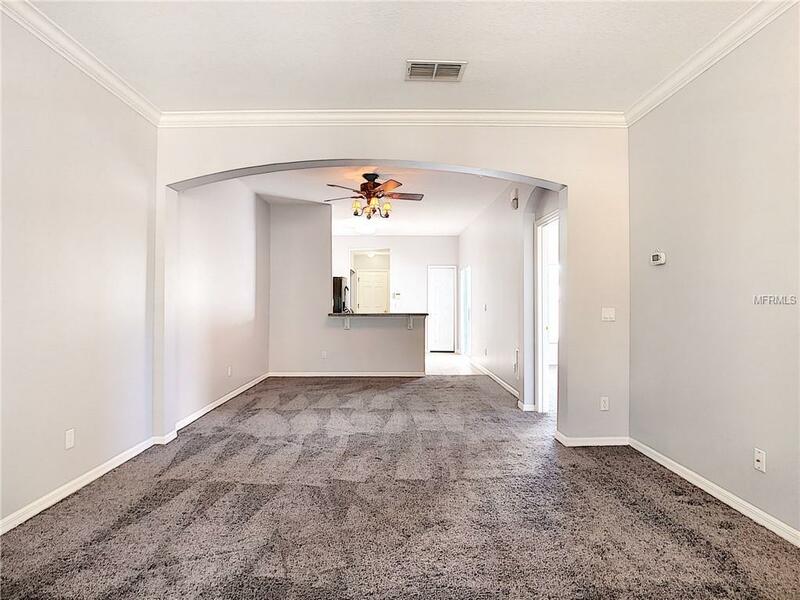 Avalon Park is the ideal family community and features a pool and splash park, playground, tennis and racquetball courts. 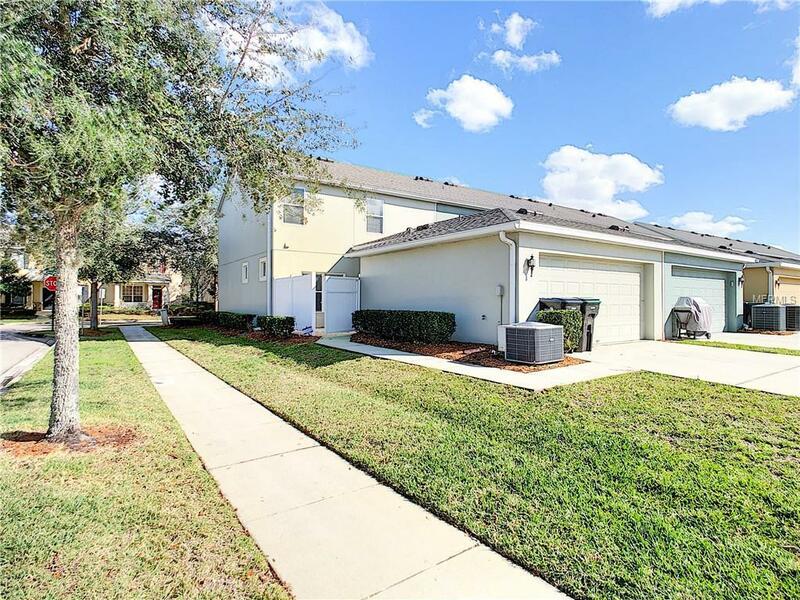 The home is close to all that the community has to offer including great schools, grocery stores, fine dining, and entertainment and is a short drive to downtown Orlando and beaches.